Rattle Records 011. 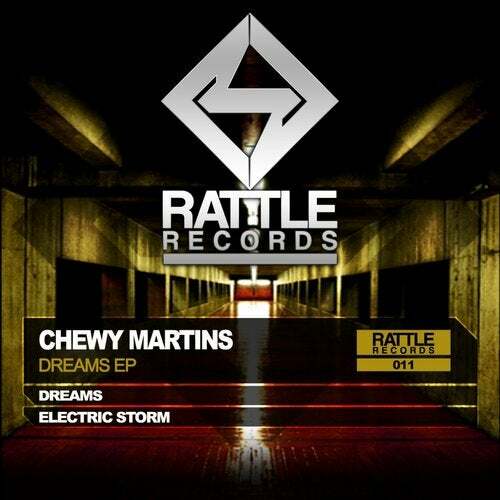 CHEWY MARTINS - DREAMS EP. In this EP will have two powerful tracks of Techno Hardgroove of great producer Spanish, CHEWY MARTINS. DREAMS and ELECTRIC STORM.